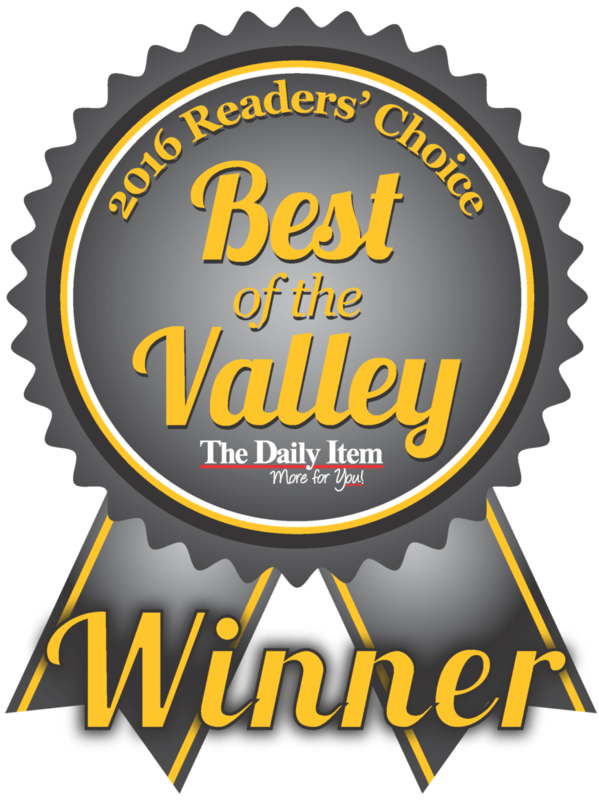 For the second time this year, Brookside Homes was awarded the 2016 Best Home Builder in The Daily Item’s first Readers’ Choice Best of the Valley contest. Brookside had been awarded the Gold Readers’ Choice Award from the Milton Standard Journal in June. The Daily Item’s contest featured three phases – the nomination phase where readers nominated their top choices in more than 70 categories, the tabulation phase where the newspaper tabulated the nominations and advanced the top three nominees in each category, and the voting phase where readers voted for the winner within the top three nominees of each category. 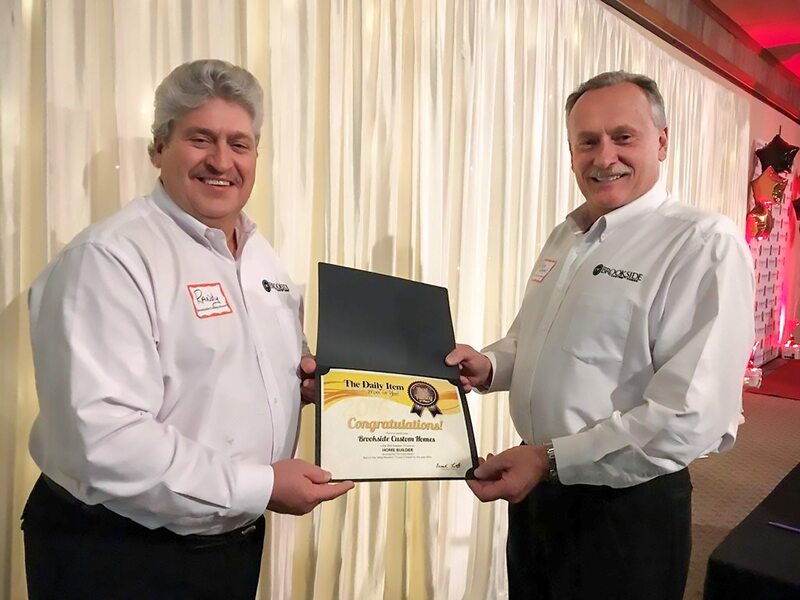 The Daily Item hosted a Red Carpet Event on November 9, 2016, where Brookside Homes’ co-owners Randy Davis and Steve Wagner were presented with Brookside’s award. The top winners were officially announced in the November 11, 2016 issue of the paper. Since 1979, Brookside Homes has been masterly crafting stick-built, on-your-lot custom homes throughout central Pennsylvania and the southern tier of New York. With nearly 100 fully-customizable home plans to choose from, their homes are affordable, high-quality and value-packed. Visit one of Brookside Homes’ sales centers (Selinsgrove, Mansfield or Lycoming Mall) for a risk-free consultation and free preliminary draft plan, or find more information online at www.BrooksideHomes.com.